Gary Cahill chases a new Chelsea record with victory over Bournemouth. 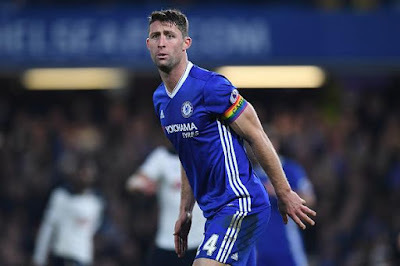 Gary Cahill has spoken with SkySports ahead of the Premier League fixtures on Boxing Day and has stated that he wants the win against Bournemouth to set a new club record of twelve wins in a row. We almost have to pinch ourselves to see where we are now after last season first of all, followed by the two bad defeats against Liverpool and Arsenal. 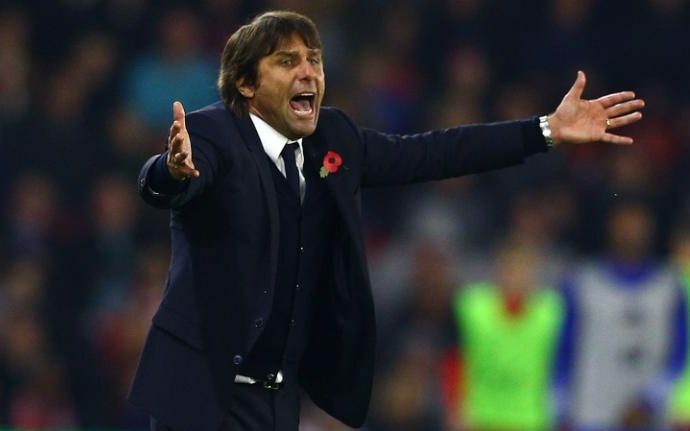 Eleven wins in a row has taken Chelsea to the top of the Premier League at Christmas and has given Antonio Conte thirteen wins in his first sixteen games as Chelsea manager. Chelsea now face Bournemouth on Monday at Stamford Bridge with a chance to set a new top flight club record of twelve wins in a row with victory over Eddie Howe's side. 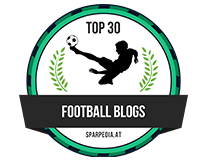 However, it's not going to be easy as Chelsea will be without Diego Costa and N'Golo Kante who are likely to be replaced by Cesc Fabregas and Michy Batshuayi who Cahill believes are ideal replacements. "It's not something we speak about on a daily basis. In fact, I haven't heard any of the lads speak about it, but we know about it and I'm aware of it. Of course you want to be involved in teams that break records and you want to be involved in teams that do well. We're aware of it and the Boxing Day game is a chance for us to do that, which should add extra incentive. We want the three points badly and we want the record. I'll speak for myself, I want the record. Why would you not? There's three points and a record to go for. If you're asking me if I'm going to be motivated for that game, I think we're all in the same boat. The mood in the camp at the minute, everyone's spirits are high. Everyone will tell you that playing in a winning team is easier. The run that we're on is brilliant so I hope it continues. We're full of confidence. What's going right is a number of things. Obviously people will touch on the change in formation, but there's the way we've adapted to that formation and the players we have in the team, ultimately. A lot was made of last year and rightly so. We had individuals, the majority, underperforming compared to the levels they usually set. This season we are hitting the levels we should be setting. I'd be lying if I said I thought we'd be sitting pretty at the top of the table, but I certainly would have expected to be up there competing. The manager knows his formation inside out and we have worked very hard on the training pitch to adapt to that formation. People talk about the formation, but I think it's the way we're playing that formation - and that comes a lot from the manager and his experience with this formation and ultimately the lads taking it on board and going out and delivering it. It doesn't work like that. You have to put a lot of work in on the training ground." - Source: SkySports. He's very honest isn't he. 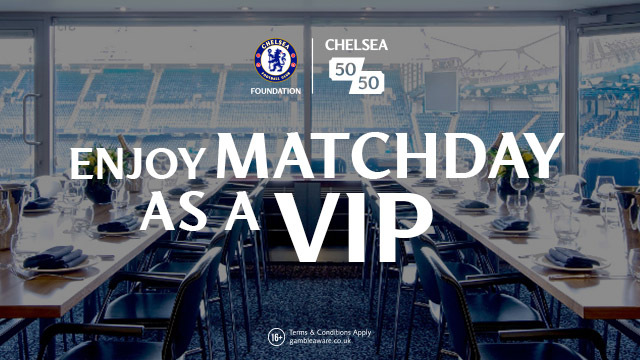 He openly admits that no-one thought we would be sitting where we are now which is mirrored by the majority of Chelsea fans. I also agree with his point he makes about the players working hard to make the tactical changes work. Without a work ethic and without the right guidance these things will not work as quickly as they have at Chelsea. 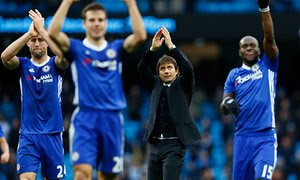 To beat Bournemouth on Monday is the next step and I am sure that Antonio Conte will remind his players that the most important aspect of the game is the win and to not think about any records until after the game. With Stoke to follow these are another two important games to win and to hopefully extend our lead in the Premier League before we play Tottenham. Let's hope we can deliver another important three points against Bournemouth on Boxing Day to put right the result last season!